In life, we come across some sketchy characters. Sometimes, too, it’s hard to know the good from the bad, until one’s true character rears itself. This parable is a metaphor of life. Basically, it is saying that Jesus will separate the good from the bad and the bad will be destroyed. In Christ’s body, (Christians) we as believers are all considered ministers in the mission field. Every life is like a wheat grain. The body of Christ is called to minister (plant the seed of the Good News of Christ) to everyone. Also, God has called on one’s to reap the harvest (mission field). On the dreamy side of this art piece; imagine yourself walking through a wheat field. Arms outstretched allowing your hands to sweep across the wheat grass during a beautiful sunset while contemplating life and its joys; as well as its struggles and where you are at this moment! 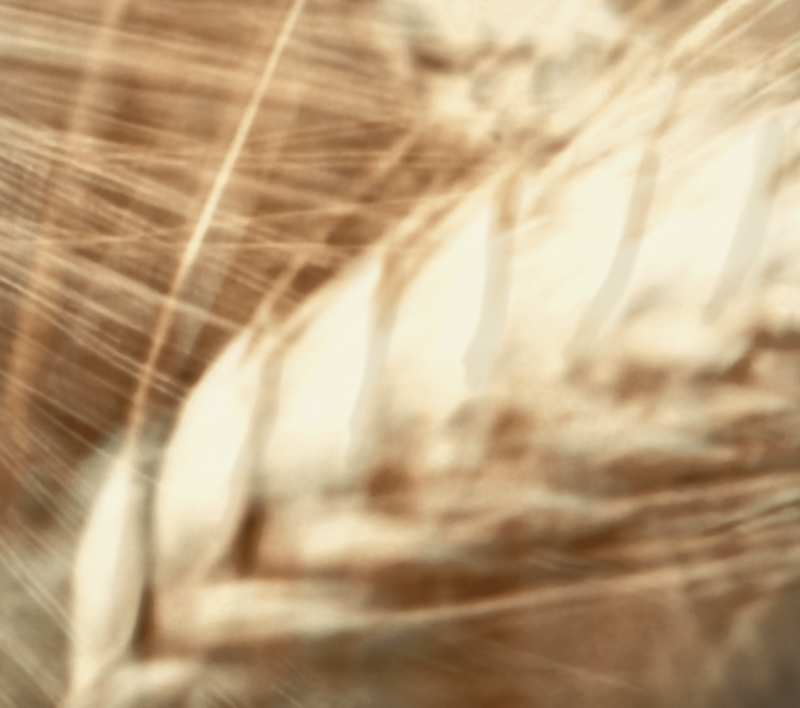 Where do you find yourself when you gaze in the wheat grains? What will you do about it? Comment your thoughts and let me know. I’m curious. This is image 41/52 week challenge. This entry was posted in 52 week challenge, art, blur, fine art, image, photo journal, Uncategorized and tagged harvest, image, scripture, week 41. Bookmark the permalink.